In 1865, an Englishman named William Chatterton Dix penned the words to a poem entitled “The Manger Throne.” A few years later the first three stanzas of that poem were set to the music of an English traditional folk song called “Greensleeves” that soon became known as the beloved Christmas carol “What Child Is This?” This combination of poetry and music first was published in the United Kingdom in 1871 as a new song when it debuted in a prestigious compilation of Christmas music called Christmas Carols Old and New. 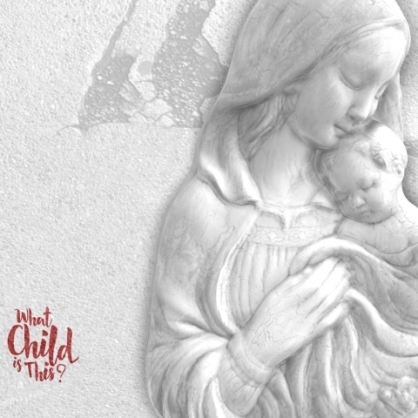 For close to a century and a half the question found in the title of this carol has become an annual reminder that something significant happened on that night in Bethlehem as someone significant lay wrapped in swaddling clothes in a manger. This child would change the world forever; but what child is this?